Let nothing offend you, says the LORD. Offenses may come, but shake them off. 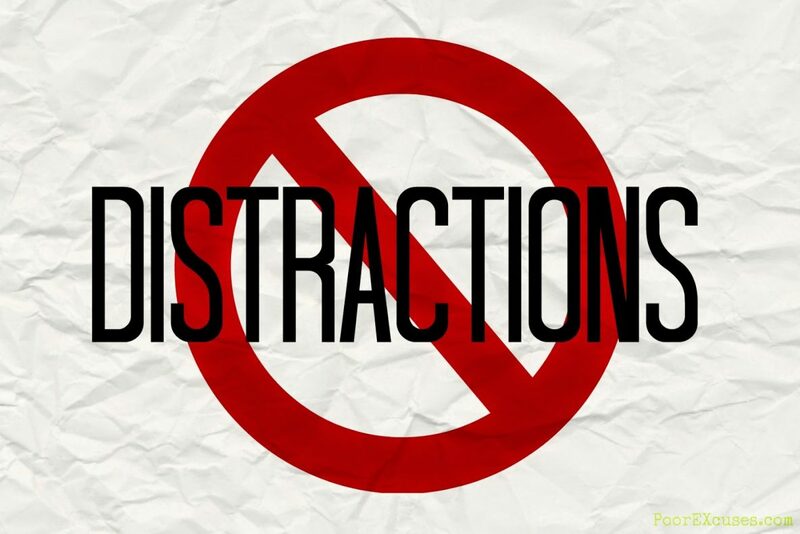 Turn away from them, for they are only a distraction. I have better things for you than offenses. I have better things for you than distractions. I have much more for you than the disappointments that are vying for your attention. Turn aside and walk away from those who want to mock and scorn and ridicule and condemn. It is not for you to be concerned with that which is illegitimate. Better things await you in My presence and they will build you and not tear you down, further you and not detain you, and give you joy, not sorrow, says the LORD. I speak well of you, says the LORD. I count. What I say about you is the truth. What I say is important. Listen to Me and let that get your attention off the negative voices that would keep you from My joy. Learn to become what I have spoken over you, and not what others declare. For as you think, you will become. Walk in the direction of My powerful declarations over you that only tend to life, fulfillment, success, and wholeness. I will give you the good things that I have reserved for you and make you a success in Me, as you bypass the offenses and focus on the promises I have made to you, and you dwell upon Me and My goodness and My purposes for you, says the LORD. Thank You, Lord Jesus !! !